The Blackberry DTEK60 will soon expand BlackBerry's smartphone lineup. 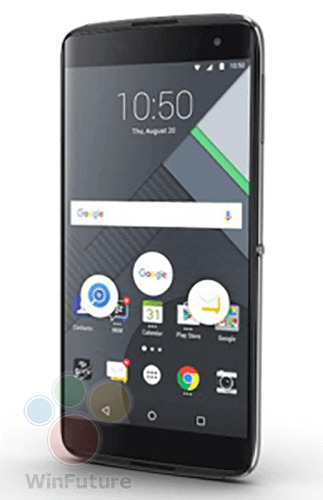 Starting October 11th, BlackBerry could start selling the DTEK60 smartphone for 699 CAD in Canada, a new leak suggests. 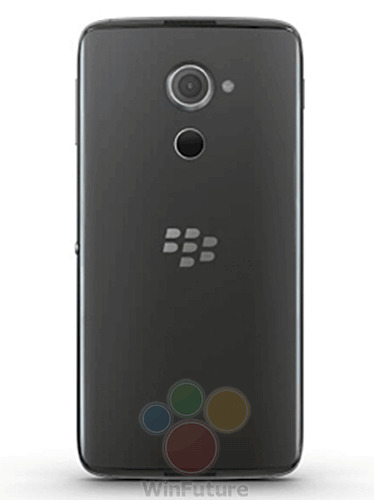 Once again BlackBerry uses TCL hardware. The Android phone resembles the Alcatel Idol 4S with updated specs. 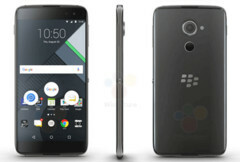 Blackberry is continuing to relabel and market TCL made Alcatel hardware as BlackBerry smartphones, a trend the Canadian company started with the DTEK50 midrange smartphone this year. This time, BlackBerry chose to take the Alcatel Idol 4s, change a few internals and software and call it DTEK60 according to a new leak by German website Winfuture who published new pictures, specifications and pricing of the new BlackBerry flagship phone, that is supposed to go on sale in Canada starting October 11th. According to Winfuture, the DTEK60 Android smartphone will feature a Snapdragon 820 processor, a 5.5 inch AMOLED display with QHD resolution, 4 GB of RAM and 32 GB of storage, that can be expanded with Micro-SD cards. The all-metal case houses a 3,000 mAh battery, features a programmable "Convenience-Button" on the side and a fingerprintsensor on the back. The 4K-video capable 21 megapixel camera on the back has an aperture of F/2.0, uses phase detection autofocus (PDAF) and features a dual-tone flash light. The front camera has a 8 megapixel lens with dedicated LED-flash and an aperture of F/2.2. Quick Charge 3.0 is supported via USB Type-C. 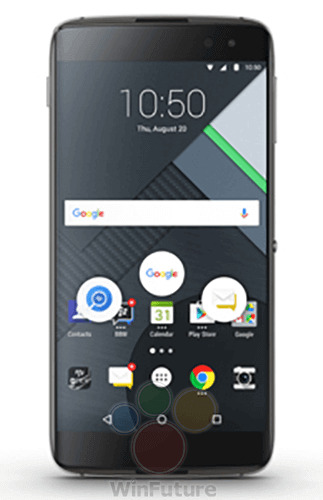 According to the leak, BlackBerry will sell the DTEK60 for 699 CAD which equals $530, approximately. 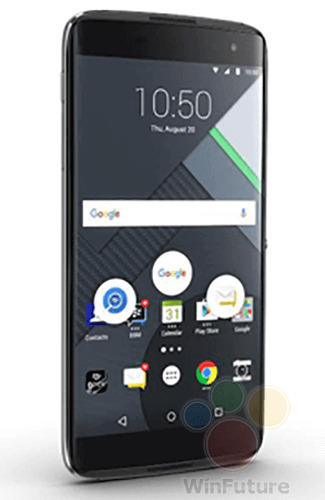 Currently we do not know when BlackBerry will start selling the DTEK60 in the US.